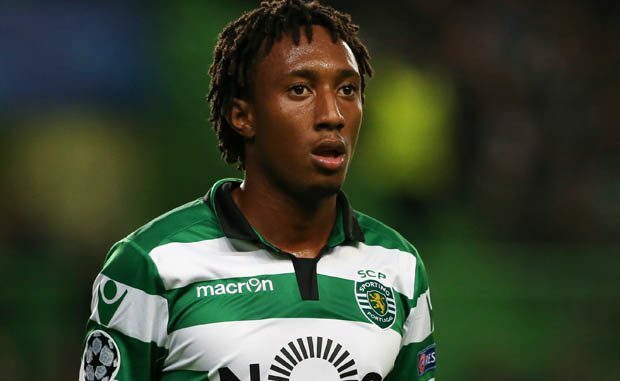 Arsenal seems set to miss out on the signature of Portugal international Gelson Martins, with La Liga giants Atletico Madrid now leading the hunt to sign the player. The Spanish nationwide daily sports newspaper Mundo Deportivo claims that the Spanish club have held talks over a deal and remain in talks with Sporting for the player. Gelson is one of many players to terminate their contracts with the Portuguese giants, meaning he is available for free this summer. The report states that Atletico Madrid are still in talks with Liga NOS side over a deal, in a similar reason to why Wolverhampton Wanderers discussed a transfer fee for Rui Patricio. The club want to avoid any possible legal claims that Leões could file for in the future and want the deal to go through on fine terms. However, the star’s availability has alerted the likes of Arsenal and Atletico Madrid, with the latter being strongly linked with a move for the Portuguese forward. The north London club was reportedly the player’s preferred destination, but now Los Rojiblancos appear to be leading the race to land him.